Chevrolet first introduced its then full-sized sedan, the Malibu, back in 1964. That first generation epitomized the American automotive market at the time, and has changed right along with the evolution of the industry ever since. The Chevy Malibu actually got its start as a trim level under the Chevelle nameplate, before it became its own car for the 1978 model year. The Malibu has had a rocky history since it first hit showroom floors decades ago, but is now considered to be one of the best and longest-lasting models in the Chevrolet lineup. Because it has such a rich and colorful past, it makes one of the best certified Chevy cars for buyers looking in the used car market. The Malibu may have taken a fourteen-year hiatus from production, but ever since the front-wheel-drive sedan reappeared in 1997, it has been one of the most popular nameplates in its segment. The bowtie brand introduced the completely redesigned 2016 Malibu at the 2015 New York Auto Show, and the ninth generation of the sedan continues to prove that age is just a number even on a used Chevy Malibu. When looking for which used car to purchase, there are a lot of factors that are important to take into consideration. Simply narrowing down your search to a make and model is just the tip of the iceberg in your used car search. It is also imperative that extensive research is put into which model year you will buy, and what amenities are most important to you. Once you are confident in the year, make, and model of the vehicle you will purchase, you will need to make sure your used car purchase is protected. Buying from a private seller can save some money, but private sellers are not held accountable if something were to go wrong after you exchange your hard-earned cash for the keys. Purchasing from a used car lot can also seem like the budget-friendly way to go, but this option can also leave you high and dry. Before you hit the “x” in the upper right hand corner, hear us out! There is hope for buying a used car, and ensuring that the money you have been saving is not only protected, but put towards buying a quality, reliable, pre-owned car that will last you for years, not weeks. The Chevy Malibu is one of our favorite mid-size sedans currently on the market, and is also our favorite sedan for past model years. 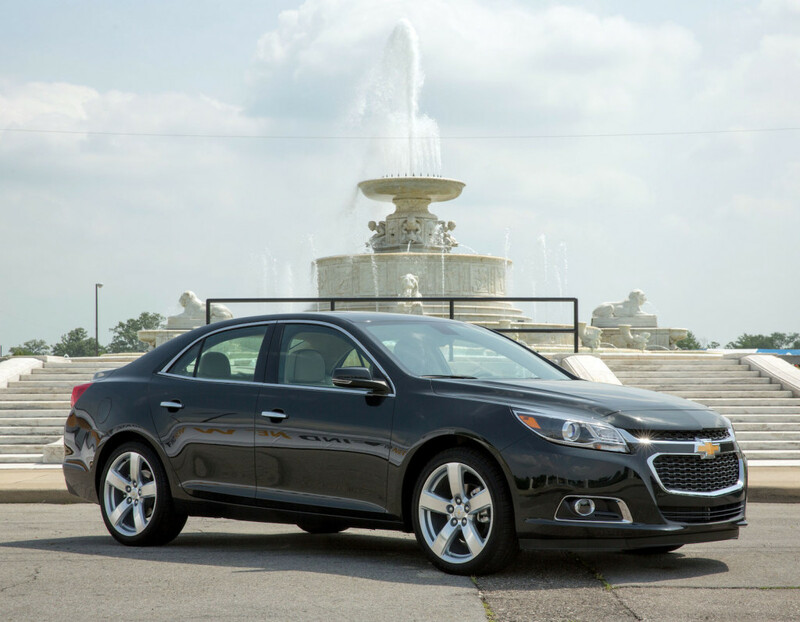 As we discuss the reasons why buying a certified pre-owned car is important, we will also highlight why specifically purchasing a certified Chevy Malibu is the best bet for buyers in the mid-size sedan market. Check out the top six reasons why we believe buying a certified pre-owned Chevy Malibu is the best way to ensure your hard earned dollars are protected, and that you will have reliable transportation for years to come. 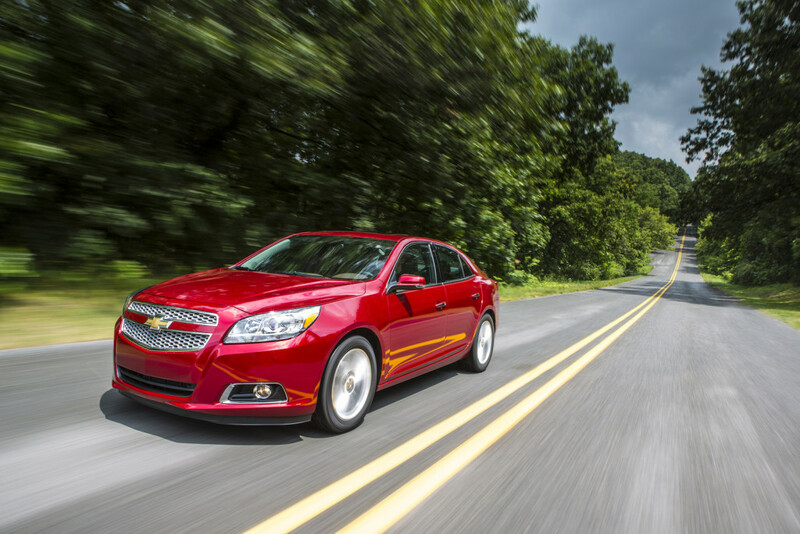 Affordable – The newest 2016 Malibu has a starting MSRP of just over $21,000. With such a low starting MSRP for a brand new version of the sedan, it is easy to imagine how much lower a pre-owned Malibu would cost. When you purchase a Malibu from a reputable Chevrolet dealer through the certified pre-owned program, you will pay slightly more for the added benefits, but the protection you get in return is simply unmatched. 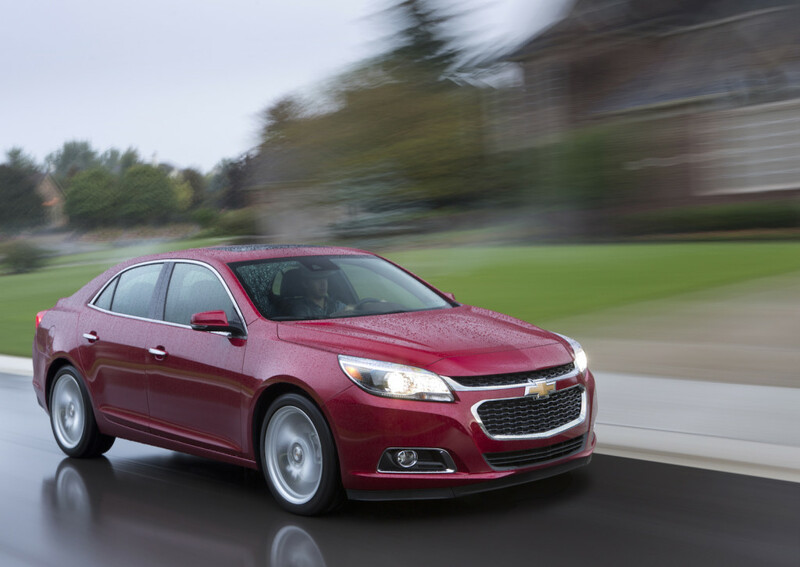 Extended Warranty – Buying a certified pre-owned Chevy Malibu not only saves you money up front, but also down the road. Chevrolet offers drivers who purchase a certified pre-owned Malibu a comprehensive 12-month or 12,000-mile bumper-to-bumper limited warranty, as well as a 6-year or 100,000-mile powertrain limited warranty. With so many unknowns that come along with buying used, Chevy gives you peace of mind when you buy a certified pre-owned Malibu. 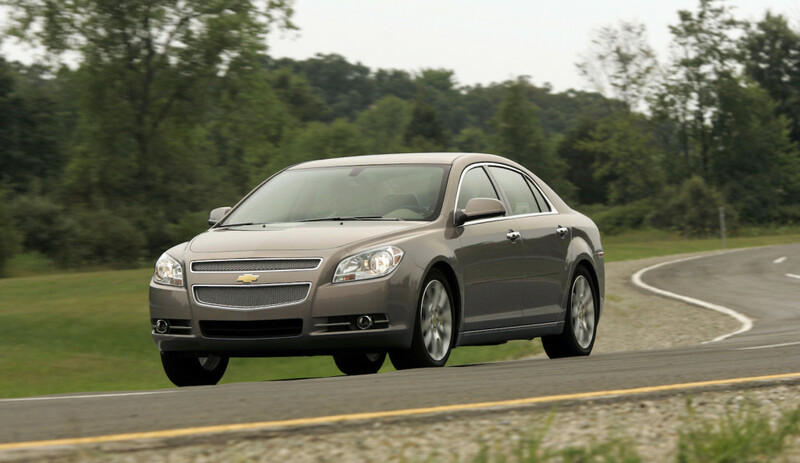 Fuel Efficient – The Malibu, despite having a mid-size sedan designation, is actually quite economical to drive. For example, the 2014 and 2015 Malibu models get an EPA-estimated 36 miles per gallon on the highway, and 25 in the city. Not only will you be saving money when you sign on the dotted line, but also every time you stop at the gas station. Roadside Assistance – Chevrolet’s comprehensive certified pre-owned program includes complimentary roadside assistance for the first 6 years, or 100,000-miles. This is just another example of how confident Chevy is in their pre-owned Malibu sedans, and how committed the brand is to saving drivers money, just in case the unexpected does happen. Dependable – The Chevy Malibu has always been a dependable sedan, which makes the decision to purchase a pre-owned model an easy one. The Chevy Malibu has been a segment-leading model in several categories for the past few years. J.D. Power is the most respected authority in dependability and quality within the automotive market, and named the 2015 Chevy Malibu its “Most Dependable Midsize Car.” An accolade as great as that does not go unnoticed, and is a definite reason why the Malibu makes an exceptional pre-owned sedan. Security – Buying a new car is a big deal. Whether you are buying new, or used, a car is likely to be one of the largest purchases you will make in your lifetime. Through the Chevrolet certified pre-owned vehicle exchange program, drivers are given added security when they buy their used Malibu. Within three days, or up to 150 miles, drivers are allowed to exchange their vehicle for another one in the program. Despite all of the research and due diligence, things can happen – and it’s nice to know that Chevrolet has your back. These are just six of the countless reasons why purchasing a used Malibu through Chevrolet’s Certified Pre-Owned Program makes the most sense. Protecting your money by having the assurance from one of the largest automotive manufacturers by your side, is not just smart, it’s too good to pass up. Don’t buy a used car from any old dealership, buy a certified pre-owned Chevrolet, and enjoy your vehicle for years to come. No other program like it exists, so be sure you are getting the real thing from a Certified Chevrolet dealership.